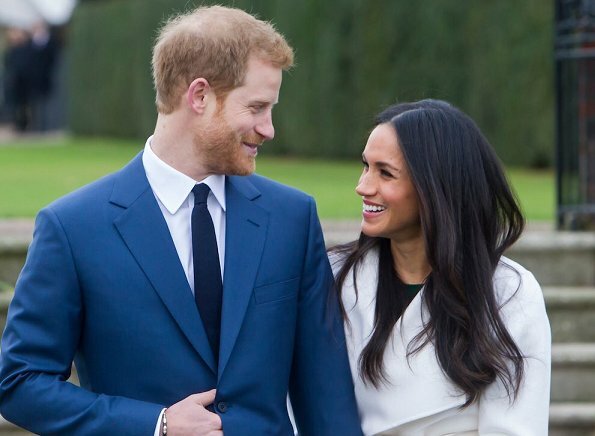 Prince Harry and Ms. Meghan Markle will marry on Saturday, 19 May 2018 at St George's Chapel in Windsor Castle, Kensington Palace has revealed today. Confirmation of the exact date was made on the Kensington Palace Twitter feed. May is a nice month with spring flowers. I just hope they are lucky with the weather on the 19th and the rains stay away for a day! Meghan is beautiful, and elegant, good luck cant wait for the wedding!! !